“We knew exactly what we wanted and walked in and asked. We were taken right to a living room set we really liked. We asked for 10 minutes, the sales man gave us some space. While discussing, another employee made sure we were ok. When the salesman returned, he stayed discreetly away until we motioned we were ready. We appreciated the guidance he gave us once he was there. Everything was fast and employees were very reassuring that if we had an issue, the warranty would be honored quickly. Well after a few weeks, the latch came undone. It was a minor fix. They were here within 24 hours fixing our loveseat. Our previous couch, under warranty from a competitor, could not be fixed in over a year. Gallery Furniture, you have more loyal customers in us! “ - Laura L.
“WOW! What a BLAST! Carl and I worked with Pho and he made shopping way to fun! We got screaming deals on a king bedroom set, 2 recliners, a beautiful rug and an absolutely gorgeous table and chairs for our breakfast nook. Pho was courteous, extremely helpful and just a good guy to work with. "Boxer" Greg Ward explained our warranties and even found us a $200 credit on a warranty we had purchased in 2011 that we never used. It's really true about Gallery warranties, "If you don't use it, you don't lose it!" Mack came in just before we left and he made it a point to come up, shake our hands and say hi. Gallery Furniture Roc's! On a side note, the baked chicken for lunch was delicious!” - Raquel S.
“Wow! 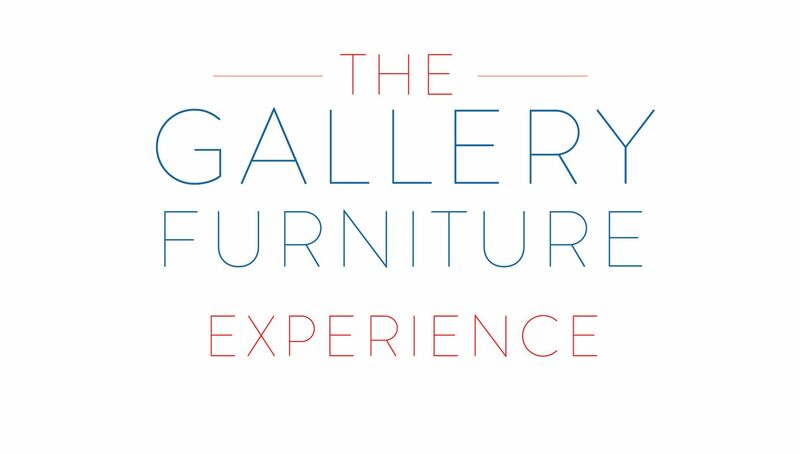 Gallery Furniture really has it down to a T with service and a swift sell. The furniture is beautiful, the sales team is helpful without pressure, they get you out with no problems at all. And every time I go there, Mattress Mac himself is there working, thanking people and shaking our hands. We had a snack, my son had fun, and we already got our furniture. The delivery guys were very professional and careful. Thank you!” - Laura C.
We are 100% focused on delighting you and your family members, and creating the easiest and most memorable experience possible! We look forward to seeing you here at 6006 North Freeway, 7227 West Grand Parkway South, or 2411 Post Oak Blvd!